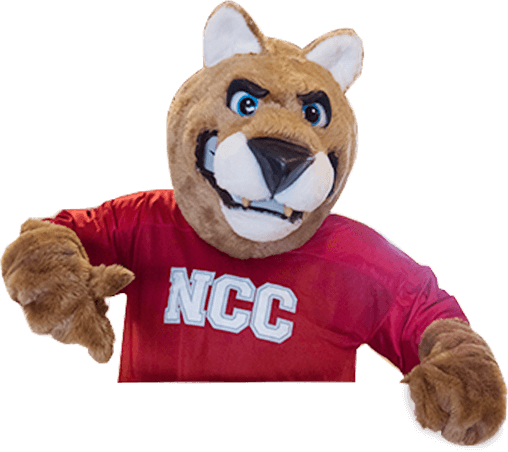 The Economic Development and Workforce Training division at Northwest Iowa Community College offers a broad spectrum of education, training, and assistance to individuals, business, and industry. Services include, but are not limited to, confidential needs assessments including performance analysis and resource identification, customized skill building, and consulting. In addition to being part of the NW Iowa Developers Group, NCC administers several workforce training programs under the Iowa Skilled Worker and Job Creation Fund. Programs that can benefit area industry include the Workforce Training and Economic Development Fund Retraining Grant, the Industrial new Jobs Training Program (260E), the Iowa Jobs Training Program (260F), and Accelerated Career Education Program (260G). Gap Tuition Assistance and Pathways for Academic Career & Employment (PACE) program help eligible participants acquire effective academic and employment training to secure gainful, quality, in-state employment. Many of the career supplemental programs described under continuing education may be customized for a business and delivered at convenient times and in a wide variety of locations. Examples of such offerings include AutoCAD, Blueprint Reading, CNC Operations, Computers, Electrical, ISO Certification, Leadership Development, Lean Manufacturing, Maintenance, Safety, and Welding. Special requests are invited.